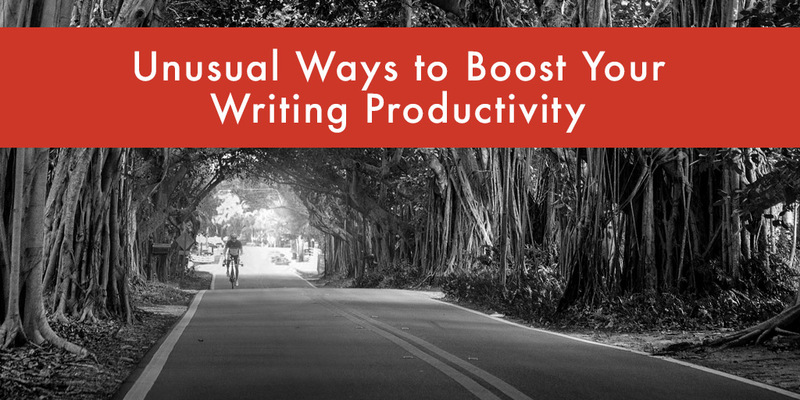 As a writer, you’ve probably experienced ebbs and flows in terms of writing productivity. Some days, no one can rip you away from your notebook or computer. You’ll write so much that your fingers will cramp, your eyes will grow tired and your stomach will growl– but none of that matters because you’re in “the groove”. You spend all day looking for inspiration. You’ll embrace all distractions, and then lament the fact that you haven’t gotten any writing done. You’ll feel stressed out, disappointed and in “a funk”. What if I told you there’s a way to boost your daily writing productivity and then keep it on an even keel? Let’s discuss the top productivity hacks for writers. I’ve personally used all of the tips I’m listing below and I wholeheartedly recommend them. Here’s a list of unusual writing rituals of the masters. Subscribe to receive this extra resource. Free yourself from writer’s block with freewriting. Freewriting is the process of just writing whatever comes to your mind, without pausing to think about what it sounds like and definitely not editing it. It’s simply a stream of consciousness. Freewriting helps you find your writer’s voice that can sometimes get buried under what you think you need to sound like. Freewriting helps you find your writer’s voice that can sometimes get buried. Start with a prompt. You need a jump off spot, and fortunately, there are a lot of inventive prompts out there (we’ll discuss more below). Give yourself a time limit. Go for five or 10 minutes, but resist freewriting for any longer than that. It’s most effective when completed in short bursts. 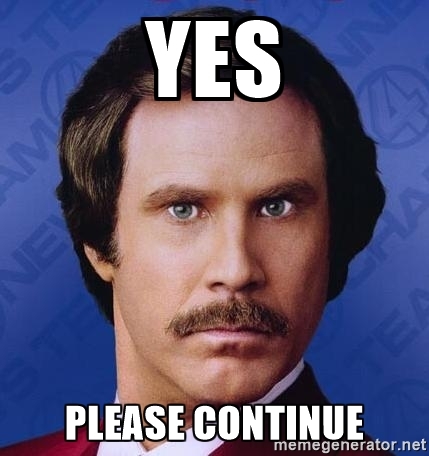 Type or write for a pre-selected period of time, and don’t stop until the buzzer goes off. Don’t edit yourself. Don’t stop to think of what you’re writing. Let me be the first to tell you— it’s going to be crap, and that’s okay. The point of freewriting isn’t to create a perfect work of prose, it’s to warm you up when you’re not primed to write. I highly recommend the use of writing prompts to stoke the fires of your creativity. Done on a daily basis, prompts can help you get in the habit of writing. Plus, you no longer need to ask yourself, What am I going to write about? 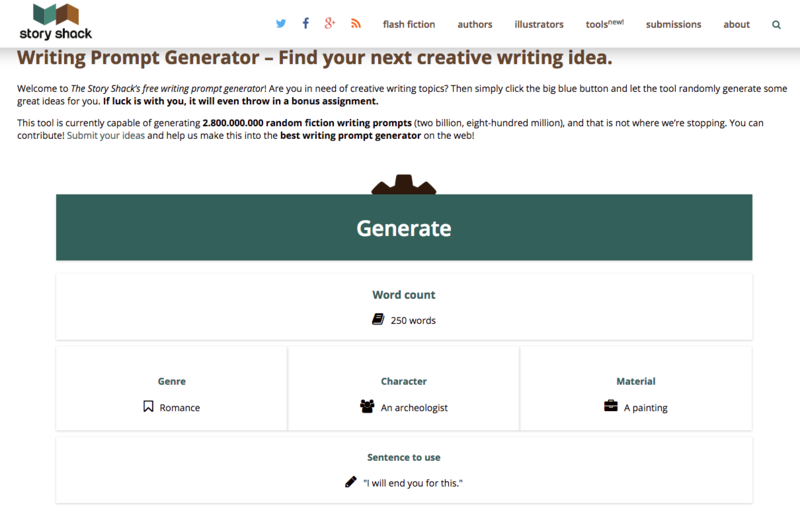 Instead, you simply visit a site that contains a list of writing prompts, choose one and get started. Physical activity, whether it’s a leisurely walk around the neighborhood or a high-intensity workout at the gym, will help you as a writer. Many famous writers swear by physical exercise as a way to give your brain a break. Research shows that physical activity actually improves brain function. There are certain neurons in your brain that are directly activated by physical activity. When active, these neurons improve your ability to think creatively. So, when you’re stuck and can’t work past a certain point in your prose, get up and do something not related to writing. Do squats or jumping jacks, go for a swim or a hike– but do something every day. You don’t have to wait for your muse. She’s always late anyway. As uninspiring and boring as it sounds, routine helps you as a writer. If you plan to write every day at a certain time, you’ll boost your productivity, no doubt. Sometimes you have to tell yourself to write no matter whether you feel like it or not. In fact, I’d estimate that 95% of my writing life consists of me speaking to myself in Nike mottos. Don’t try to write too much at one time, you’ll burn out. Instead of forcing yourself to write for hours at a time, break it up and write for 20 or 30 minutes at a time. Then, take a break. Why 20 or 30 minutes? While it doesn’t sound like very long, it’s just enough time to keep you focused and extremely productive. For most of us, 20 minutes is as long as we can focus intently on a topic before our productivity drops and our attention span vanishes. So, when you’re white knuckling your way through writing for two hours straight every day, you’re spending most of that time out of steam and burned out. The good news is that you can recapture your productivity and elusive attention span if you limit yourself and take frequent breaks. Instead, write two hours, but over a span of three hours. After every 20 minutes, take a 10 minute break. Some writers get a kick out of the sensory experience of the mechanical keyboard. The clickety clack of a mechanical keyboard is addicting and can inspire you to continue writing. It provides an almost hypnotic effect. One of my current obsessions is this impressive mechanical keyboard by the folks at Qwerty Writer. It looks and feels like a typewriter (for all you old school writers out there), but it works with computers and tablets. Isn’t it love at first sight? Writing in the morning takes advantage of a fresh mind. You’re not weighed down by the troubles of the day or corrupted by the different voices you’ve encountered in person, on television, on the Internet. It’s just you and your brain, and it’s the quietest time for you to listen. Typing is faster than writing, but typing is still slower than speaking. While it may take you one hour to write 1,000 words, it can take you considerably less time to speak your thoughts instead. Whether you have a Mac or a Windows PC, you have access to speech recognition software. You can even download an app on your phone or use a web-based dictation tool, too. All for free. Do you have a weird, but effective, writing ritual we didn’t cover above? Share it with us in the comments below. You mentioned writing in the morning. I have always felt the best stuff I churn out comes in the morning and because I’m retired I can do this twice a day. Go to bed on time (that is your definition) but get up at say three in the morning then write until five or six. Then hit the sack again waking up naturally whenever. Then after coffee and something light for breakfast, write for another three hours. What a great suggestion! Something to add to my writing toolbox. Thanks! In order to write weird stuff I hear in my head I write in dialogue to distance myself. I may not cuss but one of my characters can. Also I pick things I’m confused about and give each side of the argument to a different character. I also learn a lot about self in the process. I agree, Duncan. Some of my most focused writing, though, occurs when I’m on a deadline, and have had to stay up all night. For some reason, the witching hour(s) for me have always arrived around 3 or 4AM. The words and the thoughts flow unimpeded, resulting in some of my most creative and artful phrases and constructs. I only wish I had the ability to call the energy required for this at will. All of these are good advice for me, with the exception of prompts. I have no trouble getting started… it’s the finishing that gets me. As a pantser (I’m trying to reform, honestly) I get stuck at various points in my stories and believe going down a prompt rabbit hole would actually be more detrimental to my finishing ability. Freewriting is tough for me as well because I’m also an editor and proofreader. It is REALLY hard to turn that off! 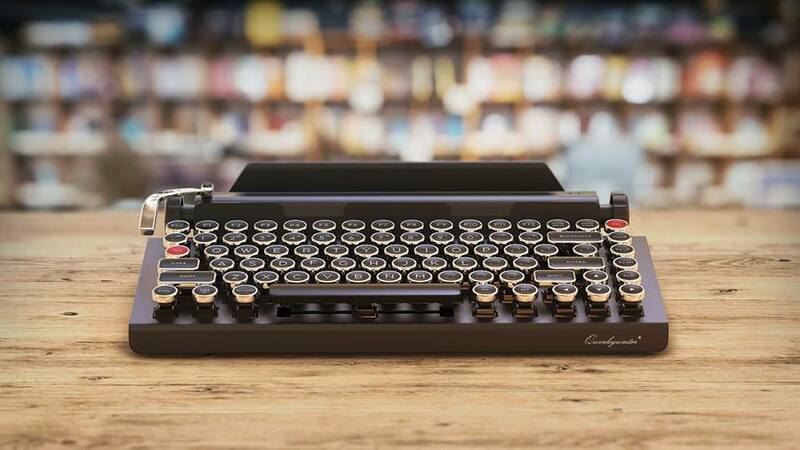 The “Qwerky” writer keyboard is intriguing; I’m curious if it’s as hard to type on as an old typewriter or if the key presses are as easy as a modern keyboard, just with the click/sound accompaniment? Question about the “QWERKY” Keyboard–wasn’t the carriage return on the right side of old-timey typewriters? For those females of us who had to taking two semesters of typing in high school (as back-up, in case any other professional endeavor didn’t work out), the “Ding! Ziiiiiiiip!” of the carriage return was every bit as satisfying as the clickety-clack of the keys. Something that works for me is when I take a break, I will read something totally unrelated to what I am writing. It’s not necessarily fiction. If neurologists are correct, each activity creates a new neural pathway in the brain. My theory is that reading something unrelated to to my story can result in new ideas. I’ve also found that researching hard facts related to facets of my story often helps. While they may not actually appear directly in the manuscript, the influence of the research does. I feel confident in the facts of my story. Ever hear the Beatles’ song “Fixing a Hole”? 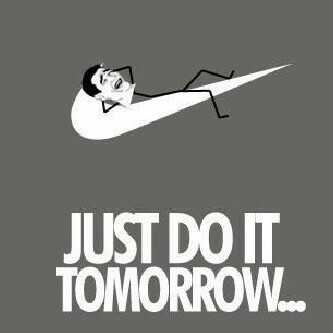 That’s me. I get the yardwork and all of the things that are distractions out of the way ASAP so my mind can wander and discover new things. One more thing: I admit to being a slob. I CANNOT write unless my office and desks are clean and in order, so when I am on a writing spree, I clean and tidy things before I sit down. After a week of writing, I have to do it all over again. Building on the “Speak, Don’t Write” tip above, I find the car is a wonderful place to “talk out my story,” especially when I’m rolling down the interstate on a long drive. I pretend I’m talking to a small group of people in a comfortable setting, trying to keep them engaged. The words tend to flow out more smoothly and naturally that way (much more so than when through my fingertips onto a keyboard). As long as I have the “Record” feature running on my iPhone, I usually generate some pretty good material with this technique. These writing prompts are cool beans and work. I don’t really struggle with writers block, but I do struggle with motivation to actually sit and write the ideas. So speaking them actually really helps. It makes you think over what you are trying to say. Wow, the tips are super cool, especially the keyboard thingy! I’m definitely the type of person who loves listening to the “clickety clack” of my keyboard. Every time I have a new story idea coming up, I would first figure out the feelings of the story. Sometimes I would even give the story a theme song. Only then I would start to think about the characters and plotlines and so on. I usually shut my internal editor and aim for 2000 words of freewriting before taking a break to watch a movie. Great tips! I always read and take head to your advice. I’ve been hard on myself for no reason. Set up the desk or writing area to be able to stand part of the time. Would love to have a varidesk, but I use a box. I do want to try speaking rather than writing and then I could walk around. I love the Speak Don’t Write idea. I do this quite often, taking advantage of quiet time doing the laundry to talk my way through some complicated plot point. Unfortunately, I usually forget to record myself and end up forgetting all of it by the time I’m done.